The two firms will focus on upgrading the existing fiber network to support OTN/DWDM technology. Finnish telecom firm, Nokia Corp. has recently announced that it has signed a two-year partnership with African telecom firm Liquid Telecom Kenya to upgrade their current fiber network in a bid to support OTN/DWDM technology that offers an early network capacity of 500G. Reliable sources claim that the deal will effectively help the two firms to offer faster and more reliable network connection along the route from the Indian Ocean to datacenters in Rwanda, Kenya, Uganda, and neighboring countries. 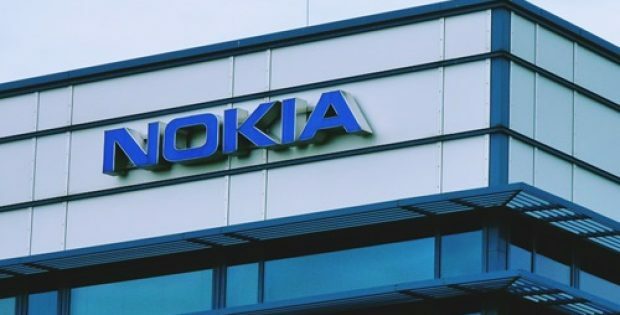 Moreover, with the Nokia 1830 PSS (Photonic Service Switch), the upgrade will allow Liquid Telecom to meet the rising demand from its mobile operator, carrier and ISP (internet service provider) customers for high-capacity inter-networking services. As per a statement, Ben Roberts, CTO, Liquid Telecom, said that the company believes in offering reliable network connection to every individual on the African continent, a vision that drives its network expansion across Africa. He said that the move comes at a time when more mobile operators are planning on increasing their core bandwidth to prepare for 5G which is driving the demand for high-speed city to city internet links. Speaking on the move, Daniel Jaeger, Head of Central, East & West Africa Market Unit, Nokia, said that their firm allows customers to maximize their network capacity and efficiency while backing up the deployment of mission-critical services. He said that Liquid Telecom, with Nokia’s OTN/DWDM network, can offer high capacity, low latency services needed for its customers, further ensuring an excellent customer experience and successfully connecting all of Africa to the vast digital world. Reports suggest that the deployment, which began in October 2018, is expected to provide enhanced services to thousands of FTTH users and corporate customers and is likely to have the capacity to reach over 85Mn mobile subscribers across Kenya and its bordering countries.